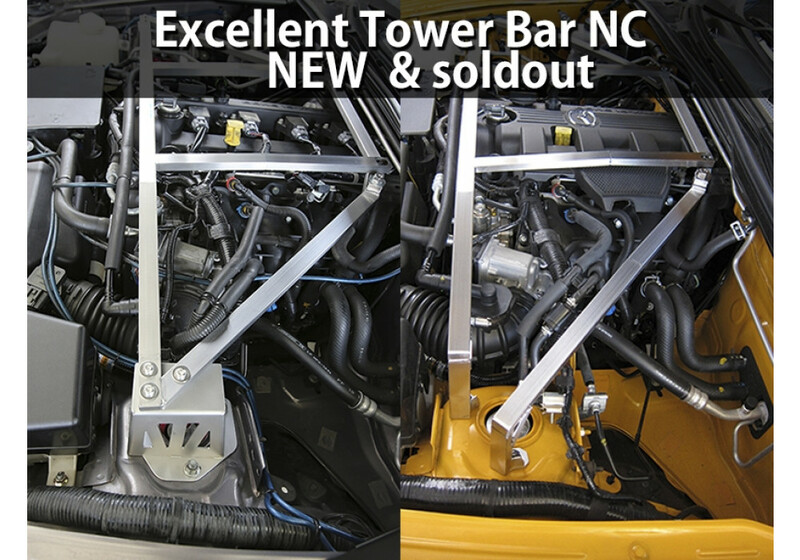 The Nielex Excellent Tower Bar for NC (2006-2015) has been around for a while and they just released their Version-II. Back when they released the Version1, the angles for cutting the mounting points in stainless steel couldn’t be obtained in 3D (too difficult), but now it’s totally possible. 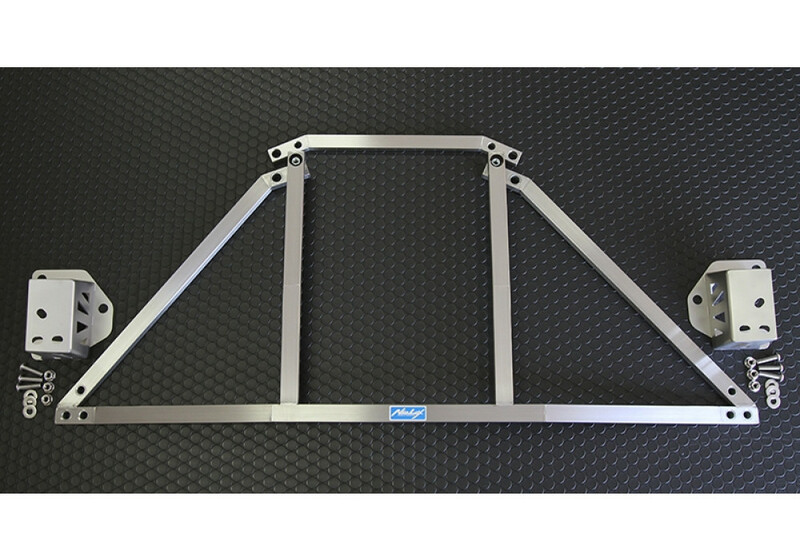 The Version2 now has exceptional rigidity and does not have any bending making it extremely rigid. The stainless steel material also gives it a very exotic/luxury look. 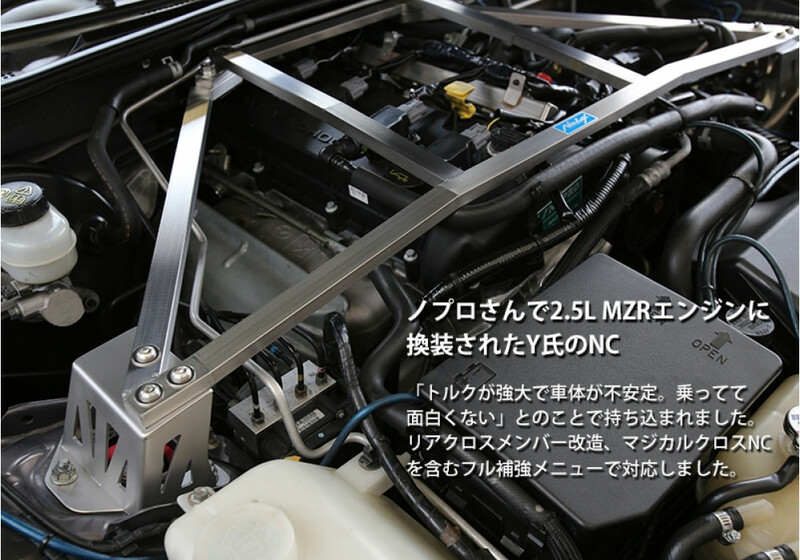 The 8-point tower bar reinforces 8 different points and improves torsional rigidity vertically and horizontally. 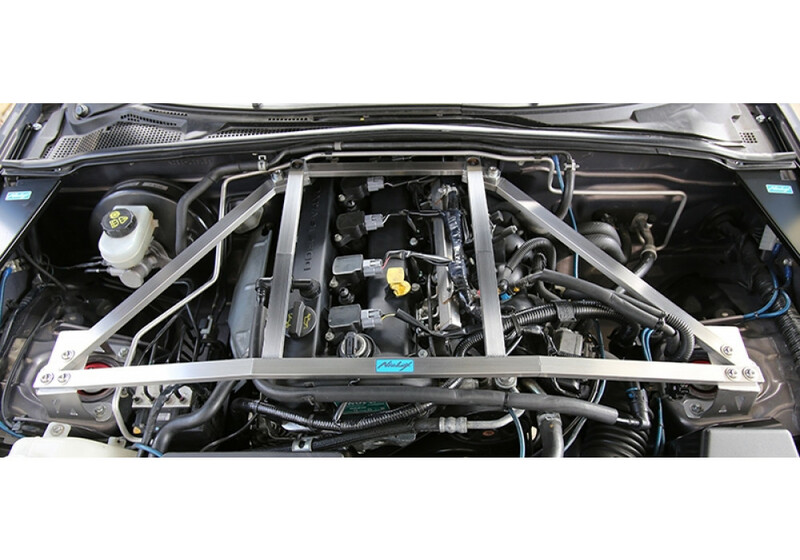 Its trapezoidal form also provides maximum support to the sides and prevents twisting and displacement in the engine bay. Lightweight and easy to bolt on, it can be installed in an hour with no drilling required!Please note that fitting this to a NC2 or NC3 will require removal of sound enhancer tube. 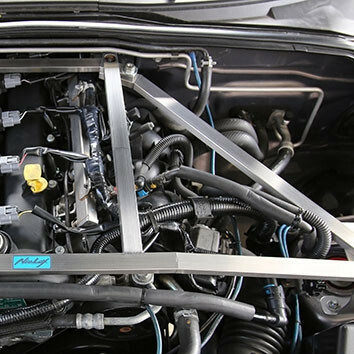 Nielex Front Strut Bar Version 2 should be ordered at REV9 Autosport https://rev9autosport.com/nielex-front-strut-bar-version-2.html as they provide the best service and speed we've seen so far!